Their personalized and tailored service is what impresses me, as it ensures that they take their time to understudy the organization, and be sure they can deliver what you actually need, that will be fit for purpose. There is absolutely nothing to dislike with the Aadmi team, they work to please their clients whilst being objective. Aadmi have proven themselves to be experts in HR within international development, and I have always enjoyed working with them over the last two years, and what impresses me most, is the fact that they take the time to tailor your needs to your organization, by ensuring they understand your culture and fit. EMP Trust Solutions provides Human Capital Management (HCM) and Talent Management solutions and services for a global workforce. * We monitor all Aadmi Consulting reviews to prevent fraudulent reviews and keep review quality high. We do not post reviews by company employees or direct competitors. Validated reviews require the user to submit a screenshot of the product containing their user ID, in order to verify a user is an actual user of the product. Hi there! 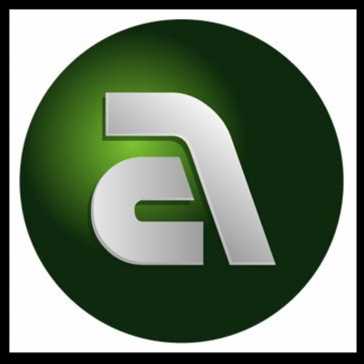 Are you looking to implement a solution like Aadmi Consulting?